The Chinese e-commerce giant thinks it can save physical retail. It’s offering to take Intime, a struggling operator of mainland malls and department stores, private for $2.6 bln. This is a pricey experiment trying to solve China’s traditional shopping woes with tech. 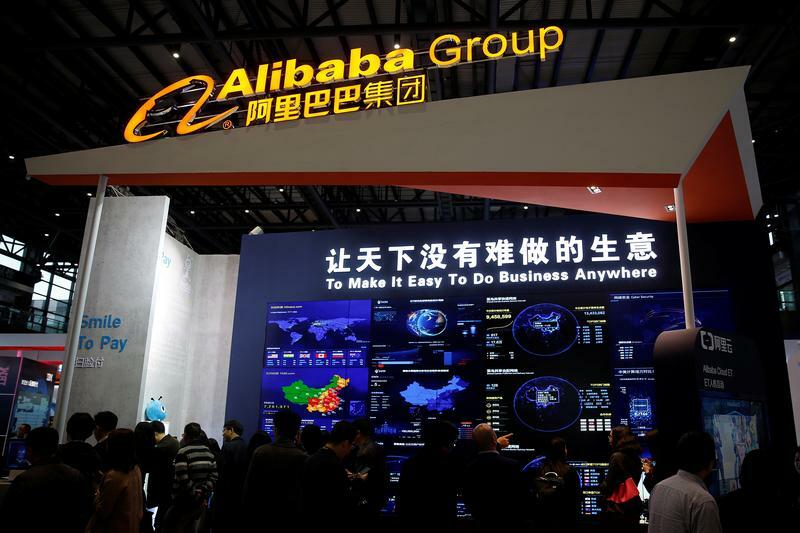 Intime Retail Group said on Jan. 10 that Alibaba, the Chinese e-commerce group, had joined with Intime's founder to offer to take the Chinese department store operator private for HK$19.8 billion ($2.6 billion) in cash. Alibaba Investment and Shen Guo Jun offered HK$10 per share, representing a 42.3 percent premium over Intime's last trading price of HK$7.03 each, prior to a trading suspension on Dec. 28. Alibaba already owns 27.8 percent of Intime while Shen owns 9.2 percent. Alibaba said it aimed to "transform conventional retail by leveraging [Alibaba's] substantial consumer reach, rich data and technology." It will finance the deal with cash and external debt. Intime reported a 2.3 percent decrease in total gross sales proceeds for the first six months of 2016, which it attributed to a 4.1 percent decline in same-store sales among other factors. Intime stock soared 34.6 percent by mid-morning in Hong Kong on Jan. 10, to HK$9.47 a share.